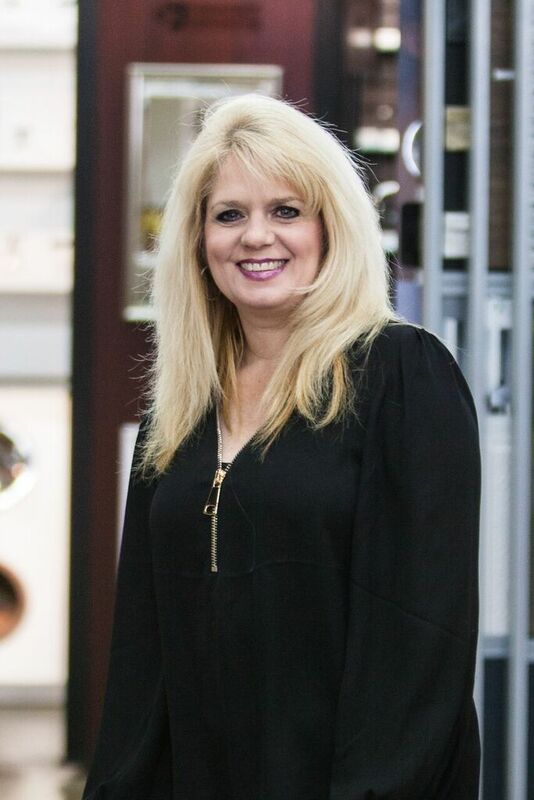 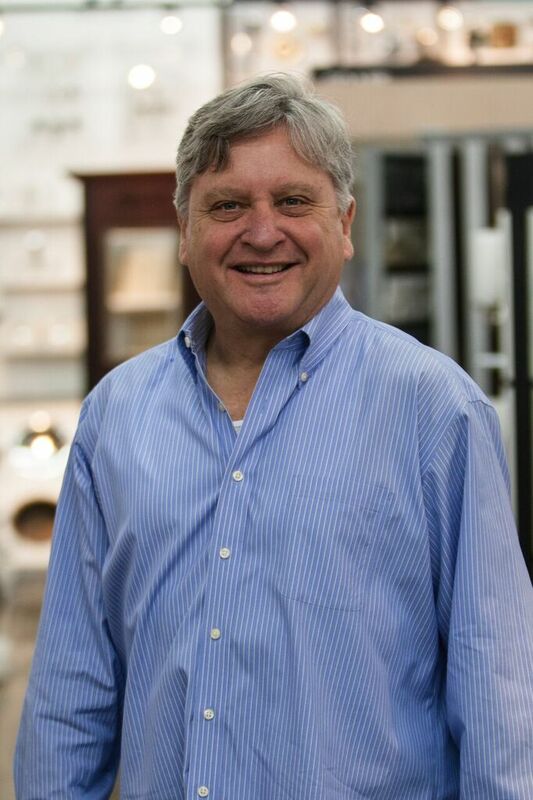 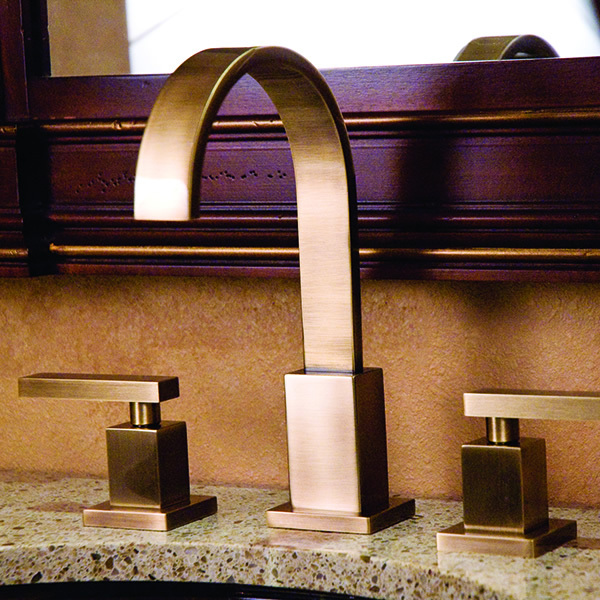 Founded in 1989, Newport Brass handcrafts timeless classics that transform everyday kitchens and baths into beautiful rooms of distinction. 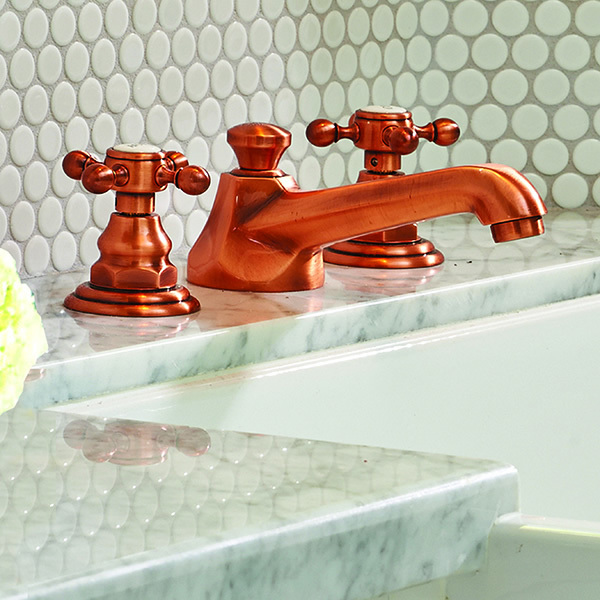 From Art Deco to Victorian, New Classic to Contemporary, Newport offers endless design choices in 27 beautiful finishes to customize your bath, shower, and kitchen experience. 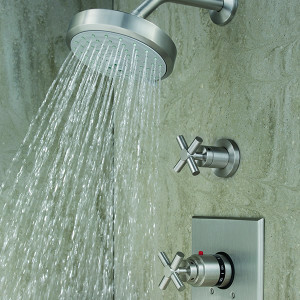 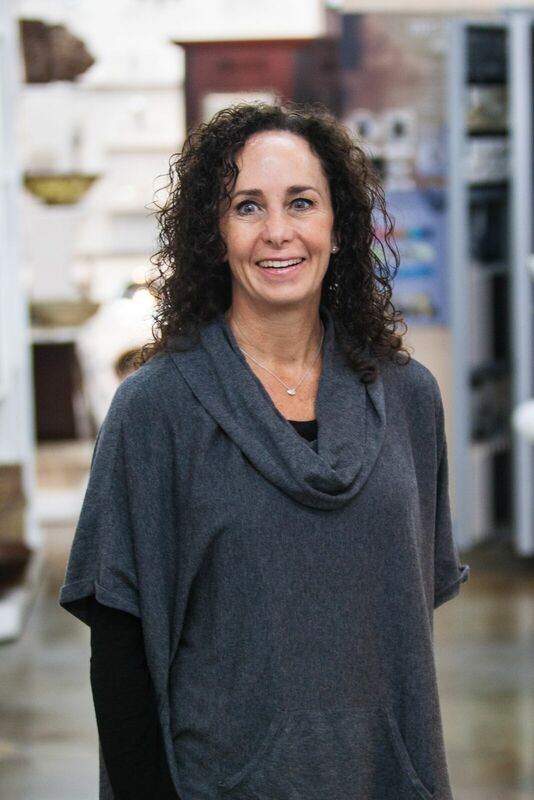 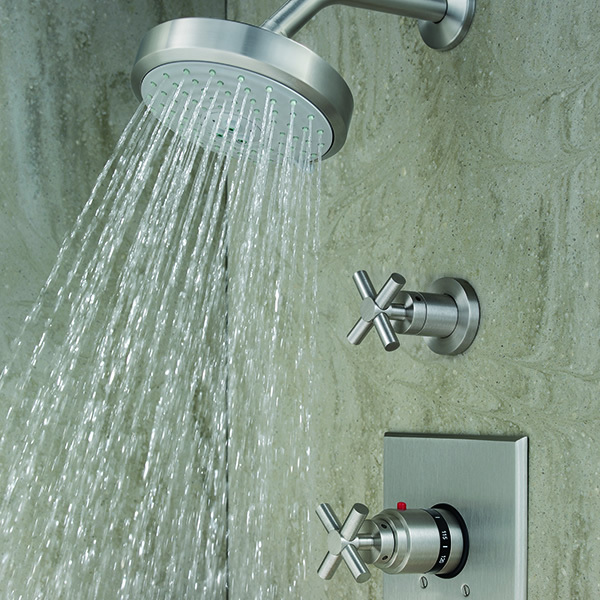 Design continuity is achieved with matching fittings and hardware that complement our versatile collections of faucet, shower, and bathroom accessories. 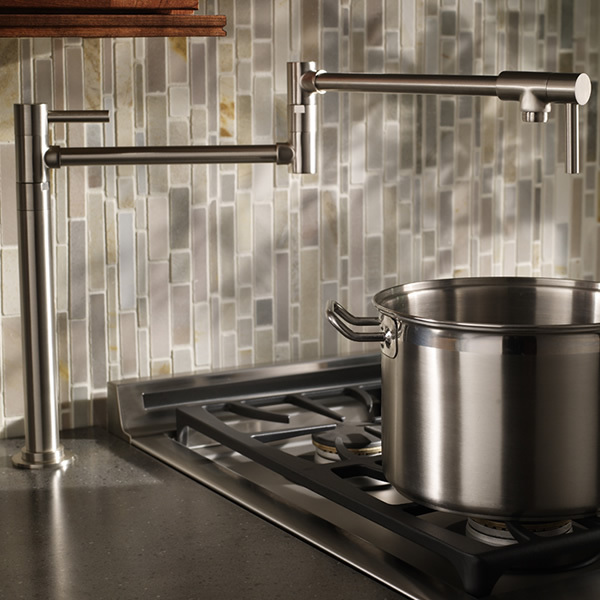 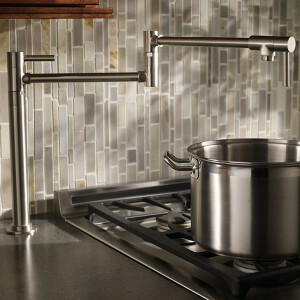 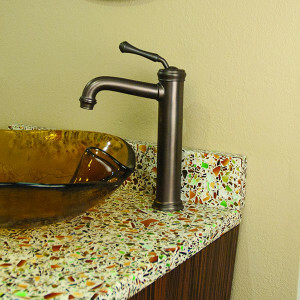 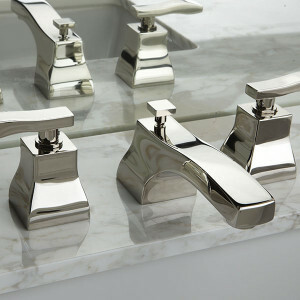 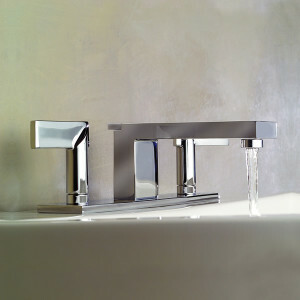 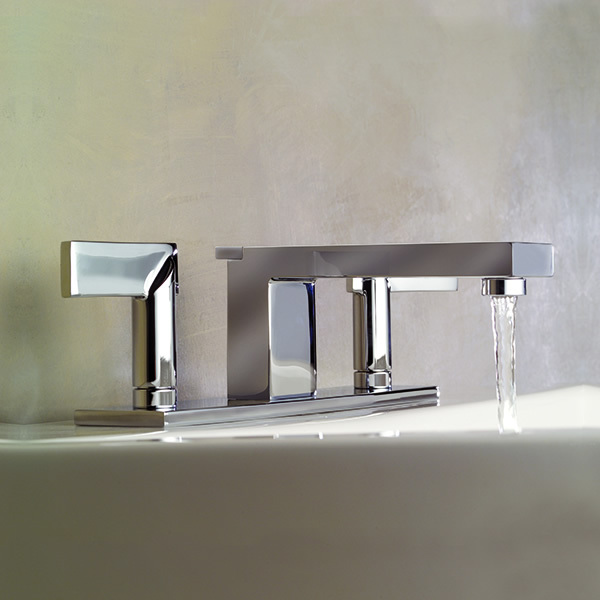 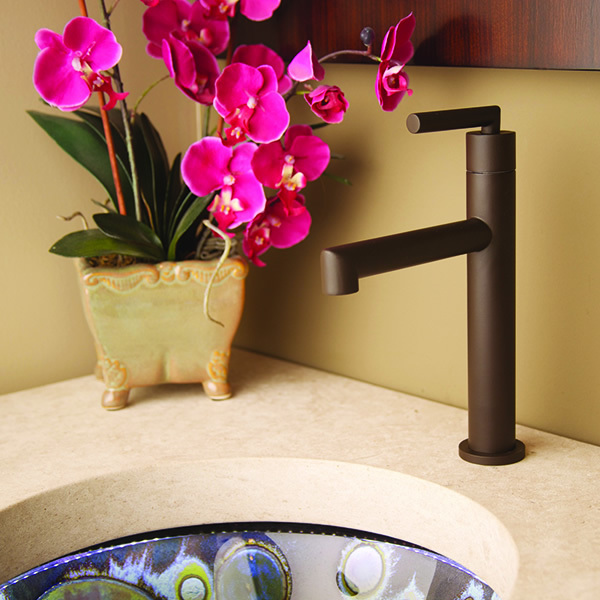 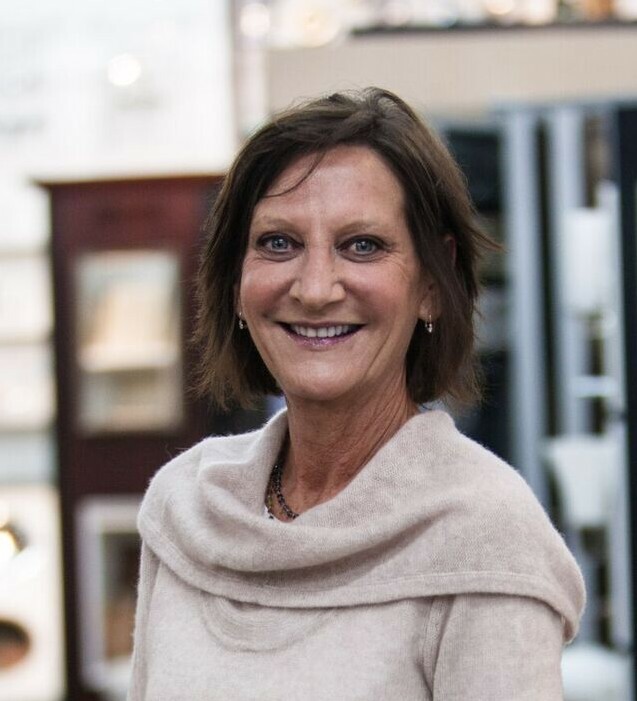 Newport Brass provides endless choices for customized spaces and uncompromised design. 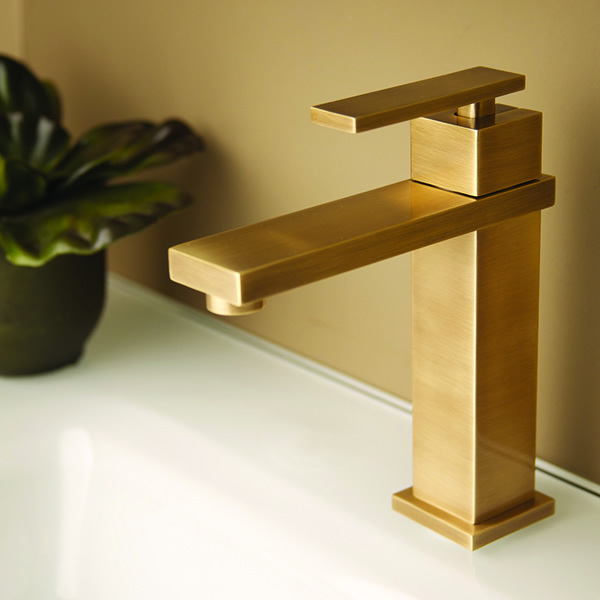 IBT: Newport Brass from Raindrop Marketing on Vimeo.